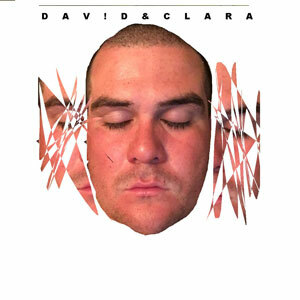 The new album by DAV!D&CLARA: half man, half machine. Together they have created what is a self-professed “collection of guilty pleasures”. 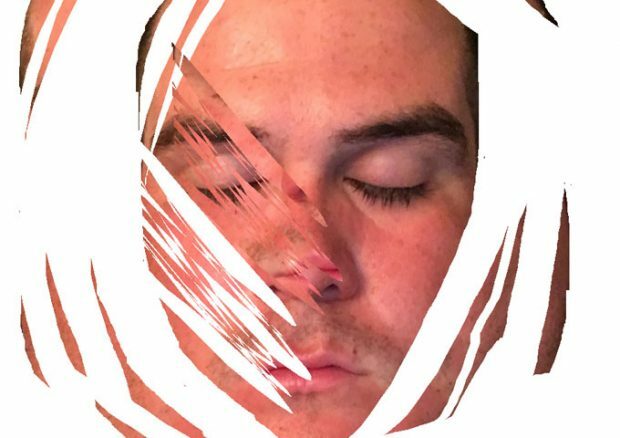 14 tracks that are fun, inventive, and meteoric on impact from start to finish. An electronic celebration marking the duos 10th year making music. 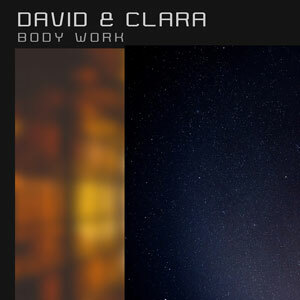 “BODY WORK”, available now on Bandcamp with full booklet. 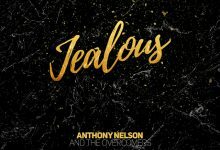 Crashing into the atmosphere this summer to iTunes all other digital and streaming services.